Providing strategic leadership to Decom North Sea's Board of Directors, the DLG will also lead the strategy, direction and agenda of Decom North Sea, ensuring a continued connection to its members. The group also includes representation from key industry bodies and will give these and members the opportunity to contribute to and shape the development of the decommissioning sector to meet the changing needs of the industry. Nigel Lees, Chairman for Decom North Sea commented: "The formation of the DLG marks the beginning of a new and exciting chapter for Decom North Sea. Not only does it provide a forum for greater connection with our members and stakeholders, it also provides a foundation for us to identify and collectively work on our industry challenges. There was great energy in the room and I am confident that the momentum will continue as we work through the topics of interest identified today." 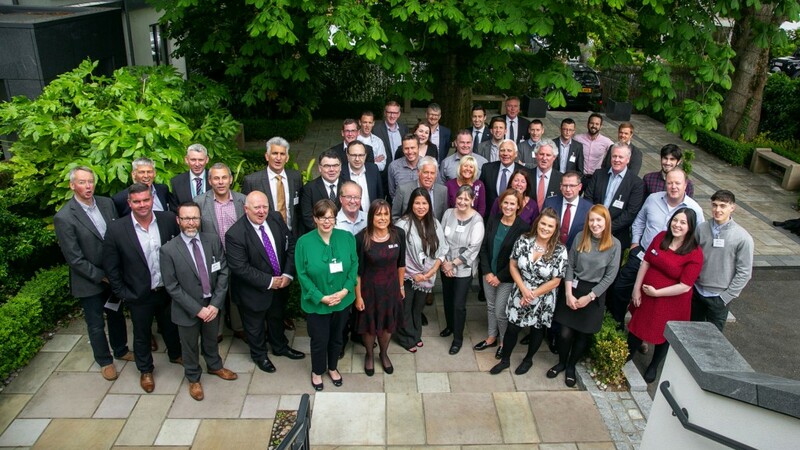 The DLG comprises of circa 50 individuals, the majority of which are elected Decom North Sea members representing a complete cross section of the sector, plus representation from key stakeholders within the industry. A key action for the first meeting of the DLG was to initiate work groups in a number of areas to address topics of interest, and to create tangible deliverables to move the sector's development forward. DLG member Jinda Nelson, Bilfinger Salamis UK Limited, said: "The face of decommissioning is changing extremely quickly and it's imperative that we are ready to make the most of the opportunities when they arise. The members of the DLG, with their vast experience and knowledge of the industry, will be an important part of this process." This is a viewpoint shared by fellow DLG member Stuart Martin, Ardent: "My hope for the DLG is that we can become a centre for excellence in Aberdeen, the UK and globally. There is currently no recognised best practice within the industry. Through recognising the lessons learnt from experience, I believe the DLG is perfectly placed to lead the way." Roger Esson, Decommissioning Solution Centre Manager at The Oil & Gas Technology Centre added: "The DLG has representation from many different organisations within the decommissioning sector, so this is a great opportunity to avoid duplication of effort and create some joined up thinking." Over the coming months each workgroup will meet on a bi-monthly basis to discuss and move their assigned topic forward. The full DLG will meet at regular intervals to review progress to ensure it is aligned to the group's overall strategy.